Laurel Parc residents have access to customized wellness care, tailored to individual needs. 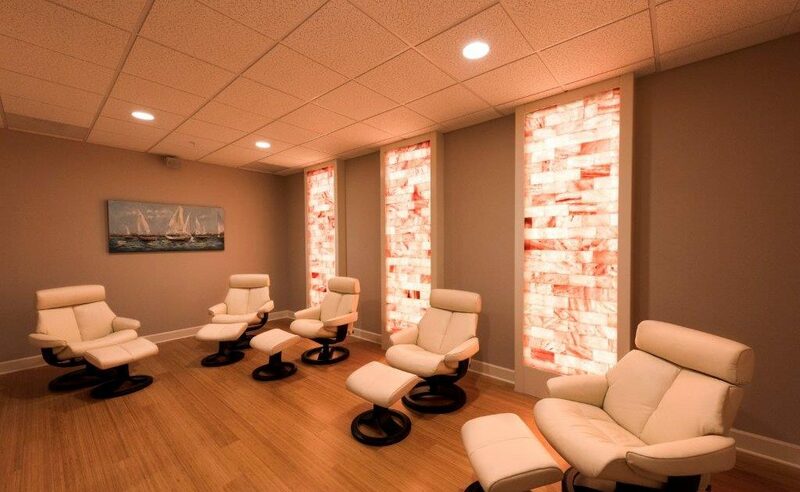 Supporters of integrative fitness, the Wellness Center combines targeted exercise with innovative therapies to build a truly holistic mental, spiritual and physical wellness program. 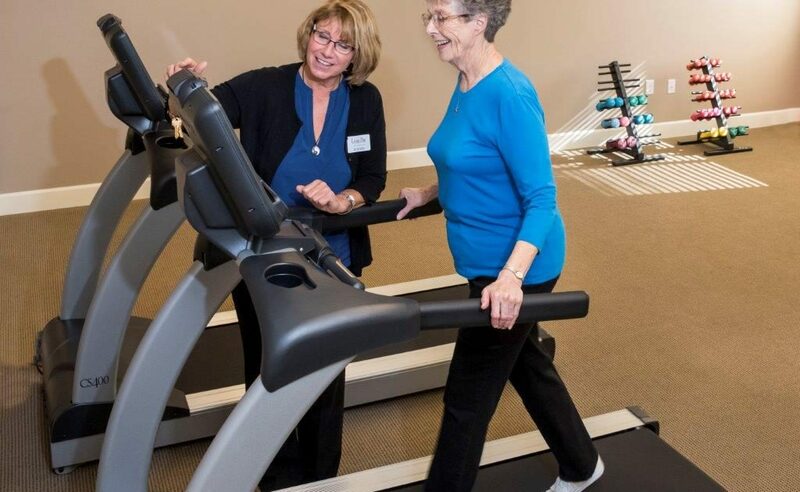 The Wellness Center features state-of-the-art equipment and facilities designed with the active senior in mind. 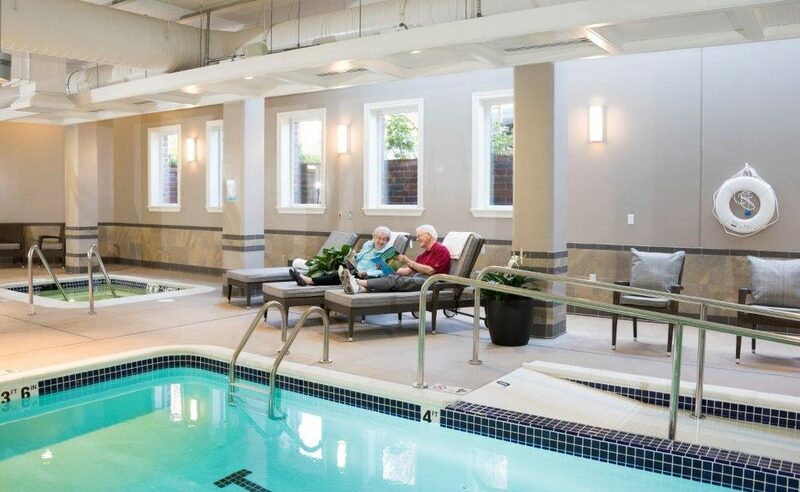 Supported by a knowledgeable and skilled staff, the complex features purposefully-built aquatics facilities, low-impact fitness equipment, dynamic personalized training and group classes, and advanced wellness therapies, helping residents achieve fitness goals in a motivating and stress-free environment.